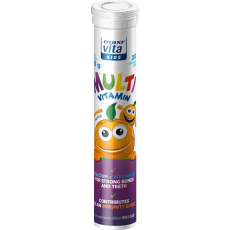 For kids | VITAR, s.r.o. 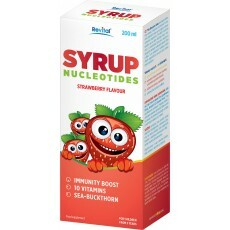 Food supplements intended for children and specific needs of their organism. The children’s organism has its specific needs for vitamins and minerals, which should be respected by food supplements for children. At the same time it is often difficult to make children use the vitamins and minerals regularly. 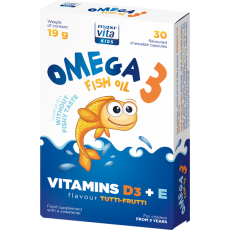 And therefore our food supplements for children are produced exactly for children’s needs and at the same time they are tasty and attractive enough. 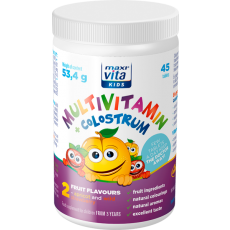 Our flagship are children’s vitamins full of taste. 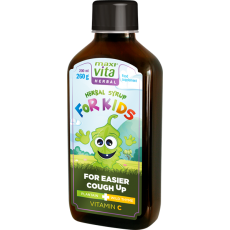 Other products which we offer in this category of food supplements are vitamins and minerals in the form of legendary vitamin tablets Energit or Herbal Syrup For Kids with herbal extracts and vitamins.